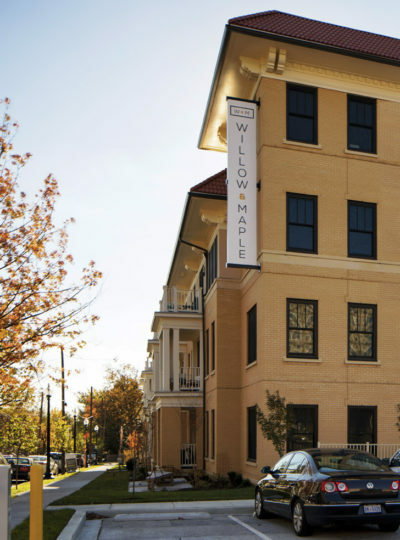 Willow & Maple is situated on 2.3 acres of land in the historic district of Takoma Park. 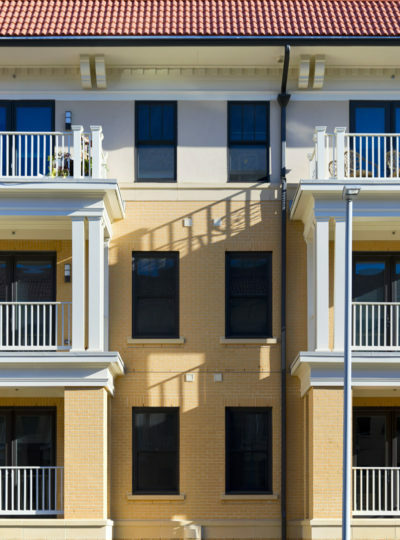 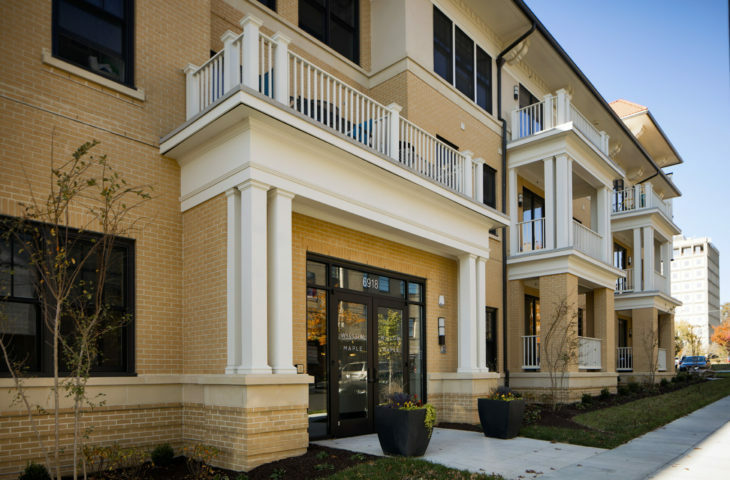 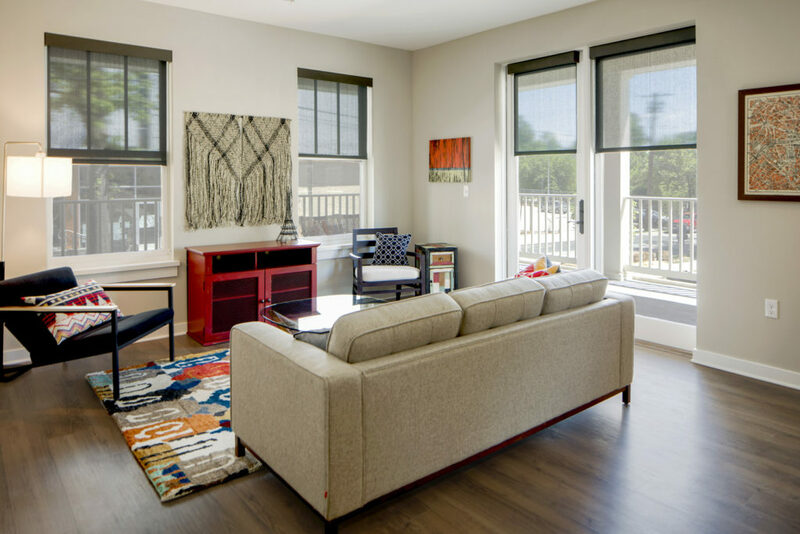 Two 50-unit multi-family buildings and three reconstructed single family residences combine to create a new low-scale, walkable community within a quarter-mile to the Takoma Park Metro Station. 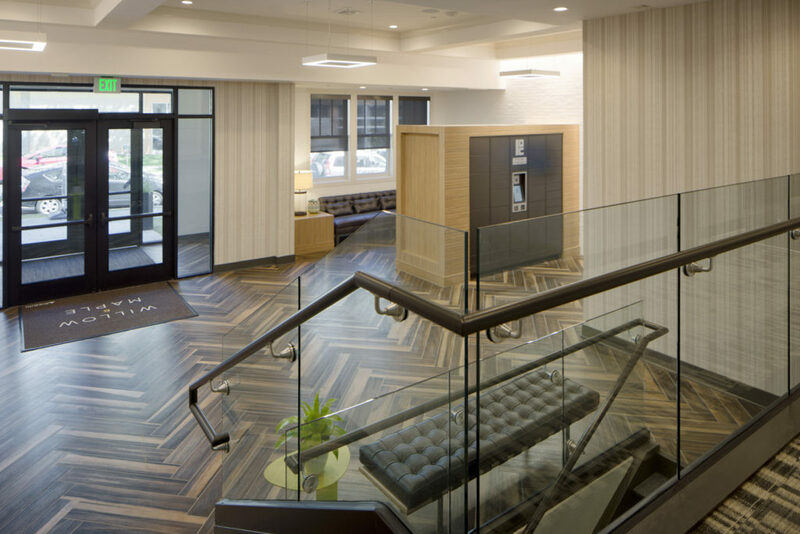 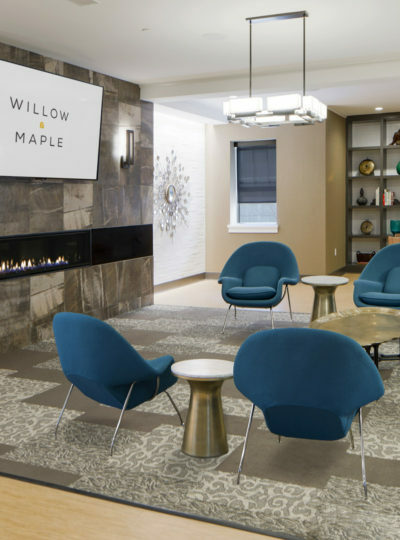 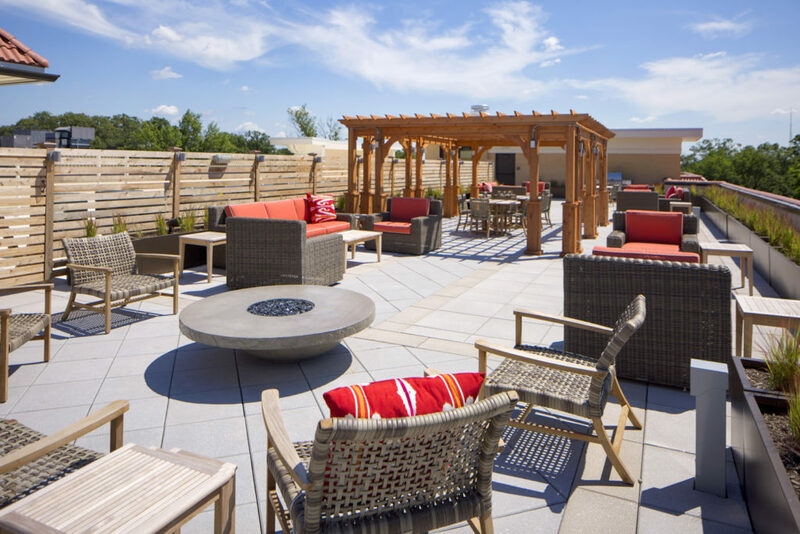 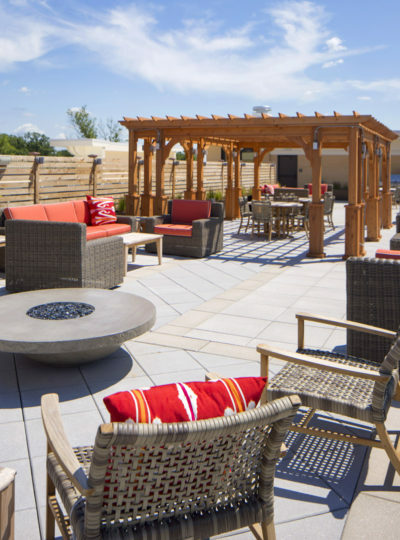 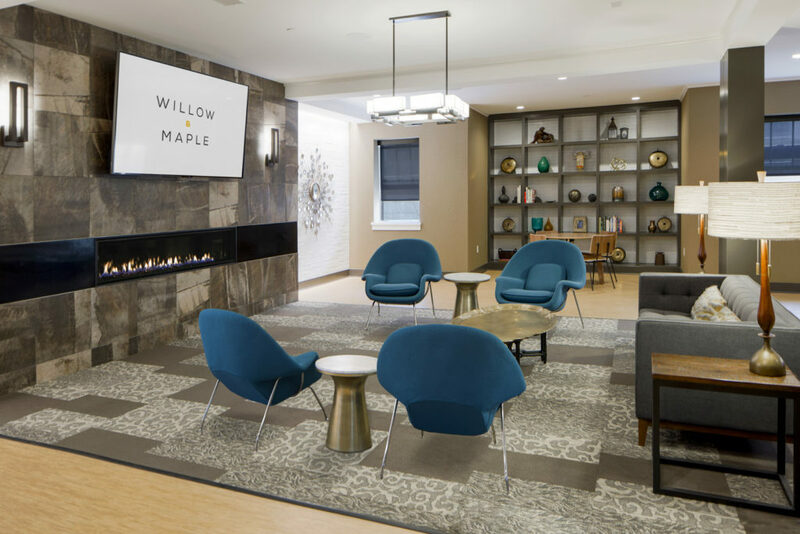 Each apartment building offers a community lounge, fitness and yoga room, 48-capacity bicycle room, and expansive 2,600sf outdoor roof top amenity space with fire pit and grilling area. 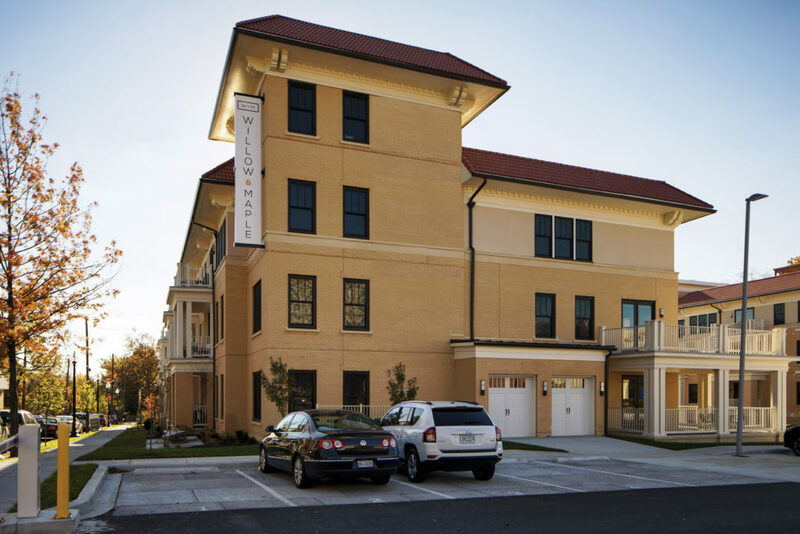 The apartment buildings are traditionally detailed 3-story wood structures clad with varying textures of warm yellow brick, stucco, and bronze elements. 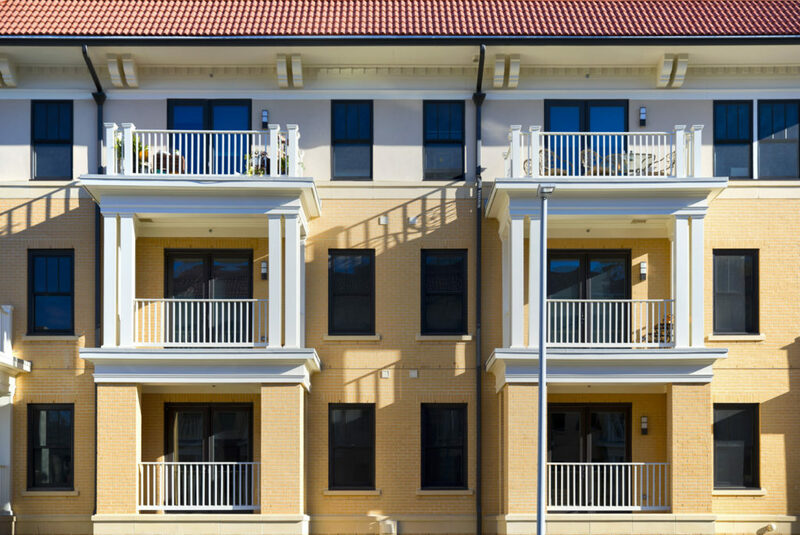 Exterior balconies are a feature for every unit. Two of the single family homes have been relocated from the original locations on the site and the third has been completely reconstructed. 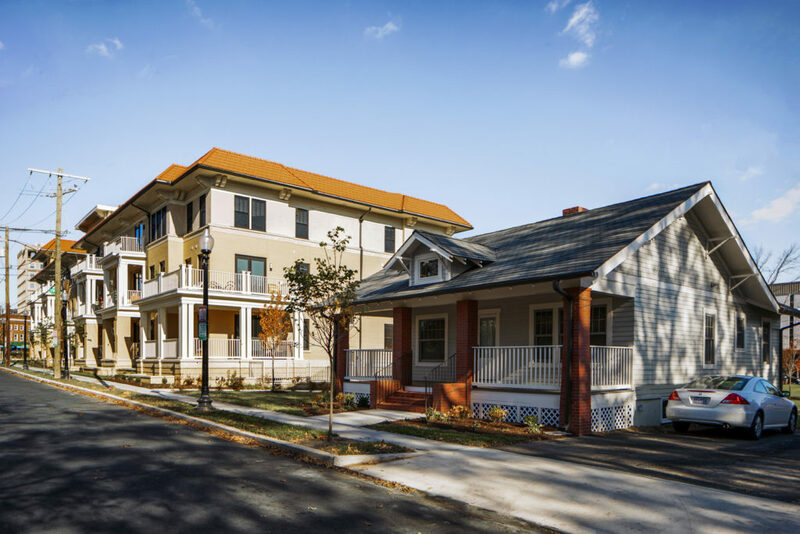 All three restored bungalows are unique in character, color, and material, and serve as a transition to the smaller scale residential fabric to the south of the site.